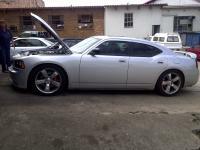 Automotive Performance Tuning, Petrol & Turbo Diesel Specialists, Power & Torque Enhancement Conversions, Modifications & Upgrades to Motor Cars, 4x4s, SUVs, Bakkies , Vehicle Maintenance & Services, Cylinder Head Conversions, Intercoolers & more. Today one really needs to do your homework when choosing your automotive service provider not to mention your performance enhancement specialists. We are performance tuning specialists and have speed and power enhancement conversions for almost all of the petrol and diesel vehicles on the road today. 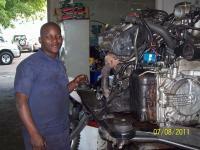 Pro Tech Auto provides quality auto repair on the South Coast of Kwazulu Natal. 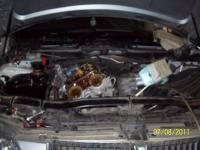 We service all brands of vehicles. Our technicians are all A.S.E. certified and can take care of all your automotive needs including diagnosis, driveability issues, brakes, suspension, air conditioning, fluid leaks engine and transmission replacement and much more. 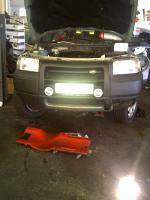 We also a datadot fitment centre, so bring in your vehicle and make an appointment today.